Along with the Moulin Rouge, Paris' famous Le Lido is a leading light in the French capital's cabaret scene. Enjoy dinner and a show here and perhaps catch a star or two in the making! Not convinced? Here are a few of the big names to have tread its boards! Start with the obvious! 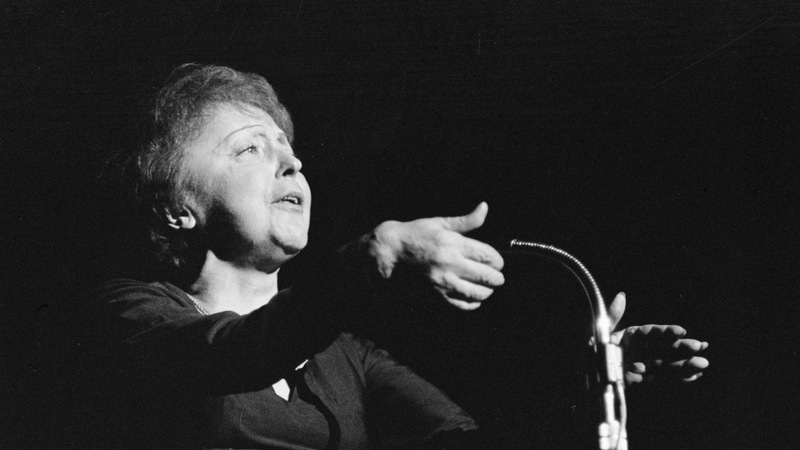 Piaf was France's top star of the age, and with Le Lido providing the Champs-Élysées' premium cabaret venue, she inevitably brought the house down! 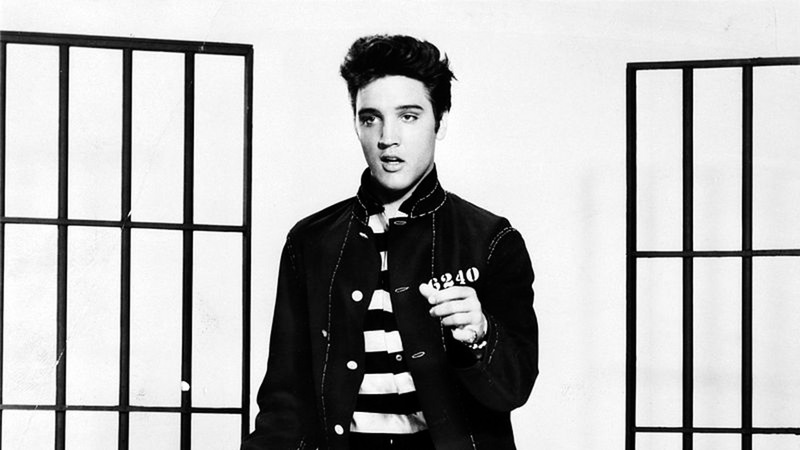 The King of Rock 'n' Roll once gave an impromptu performance at the legendary venue while stationed in France as an American GI! 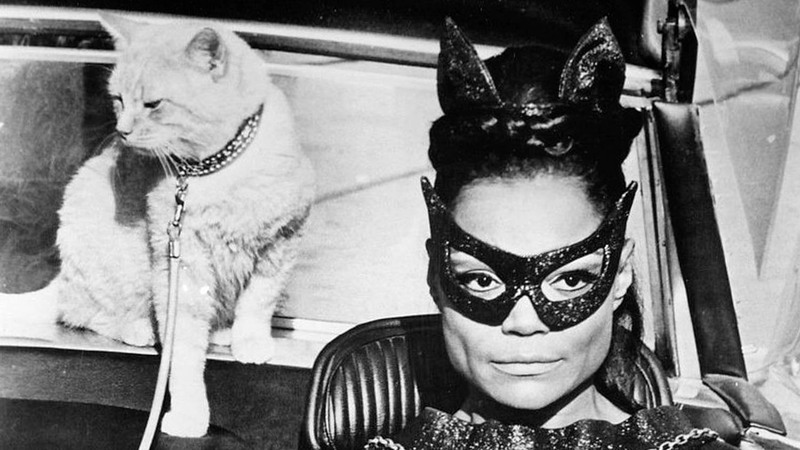 The one-time Catwoman worked Paris' cabarets before being discovered by Orson Welles and finding fame in her native US. Welles called her the "most exciting woman alive!" 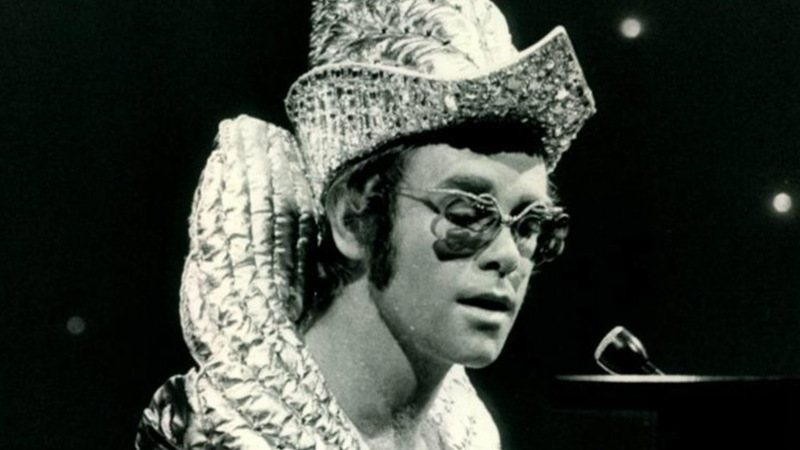 Le Lido was one of many world-renowned theaters to have hosted Elton John's spectacular 2003 tour. Your name doesn't have to begin with 'E' to star at Le Lido! 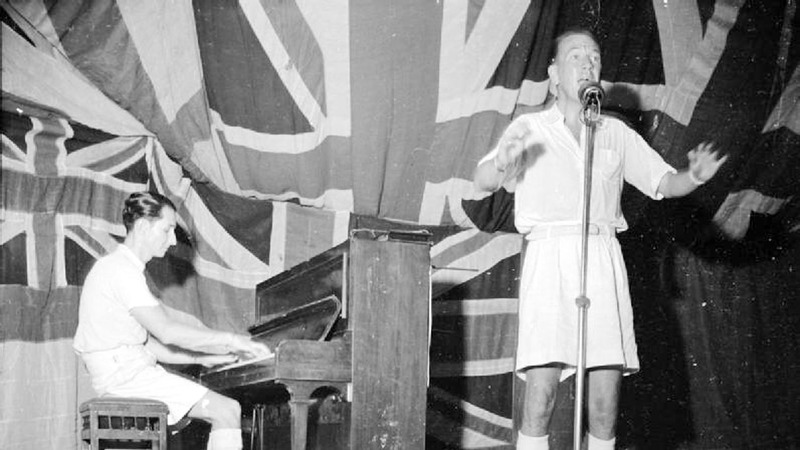 Coward's flamboyance was perhaps more at home in Paris than his native London! Le Lido or Moulin Rouge? Both are as extravagant as they are expensive, so if you can only afford one, consider exactly what you want. Moulin Rouge certainly has the richest history – you can almost feel it coursing through you in the theater! Le Lido, however, tends to be a little classier (or at least less cheesy). You can book a table at lido.fr but consider shopping around for package deals! The dress code is smart casual. For men, a jacket and tie are encouraged but not compulsory. Shorts, sportswear, and tennis shoes/sneakers are not allowed. Open everyday from 9:00AM to 2:00AM, with dinner and a show every night at 7:00PM. Packages for drinks and/or food and the show start at 115€. A guide is not necessary, but consider pairing a show with another tour! Take the metro line 1 to George V or the RER A to Charles de Gaulle Étoile. Please note that shorts, sportswear and sneakers are not allowed! Matinée and Champagne shows are also available. Photography and filming are not allowed in the theater. Plan to arrive 30 minutes prior to your selected showtime. Great show. Great atmosphere. Great service. Luxury feel. I was expecting theatre row style layout but this was a table for everyone even if you booked the show and champagne ticket. You can even order some food if you there early (pricey) and watch a live singer. This was a great way to celebrate my birthday in the evening. This was a spectacular and romantic evening!! I highly recommend doing this tour! It combines 3 must sees in one adventure! The tour makes traveling easy to each venue with lovely explanations of each. We were taken in a/c bus and skipped the lines to Eiffel Tower, enjoyed a wonderful dinner. Met a fabulous couple from Australia. We took some once in a lifetime pictures... Incredibly romantic. We then met a river boat directly adjacent to the Eiffel Tower plaza. The ride was absolutely lovely. To see the city and its people hanging out along the river. Wonderful. Fun loving parisiennes drinking wine and dancing in the banks added to the experience. I don't know if it was timed this way, but as we were pulling up to the dock, the Eiffel Tower began to sparkle. Wow! Then we were taken by bus to the Lido show. It was fabulous. I am a retired ballerina and have performed in many shows all over the world, the Lido never disappoints. The service and the quality can't get any better...much more so than Miulin Rouge. The lido vs moulin rouge - moulin rouge wins hands down but lido was great. Fantastic costumes and additional acrobatic acts.